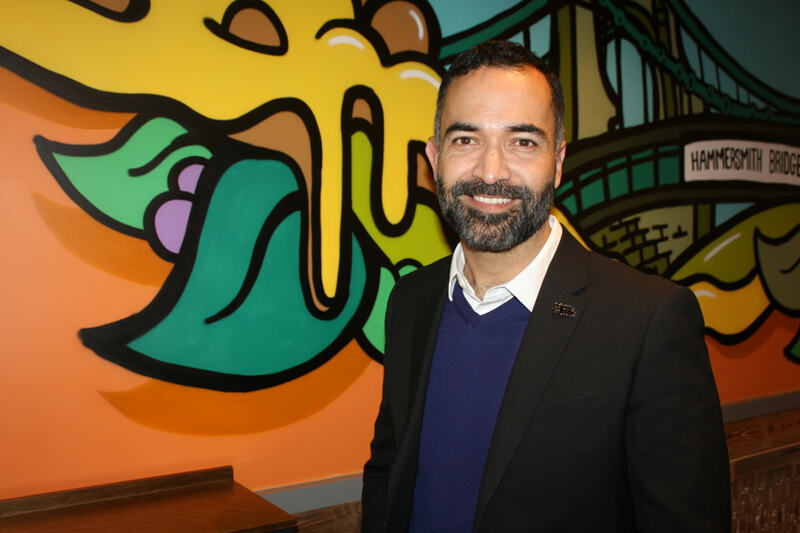 Jacobs Douwe Egberts insists product breadth is absolutely key to its strategy following the recent launch of its L’Or Promesso premium quality espresso coffee machine. 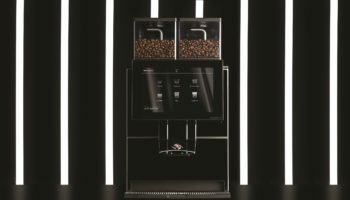 The renowned coffee specialist offers a wide range of beverage machines to suit every space and every occasion, and that’s a fundamental part of the brand’s strategy, explains Rebecca Parker, category marketing manager for JDE Professional. 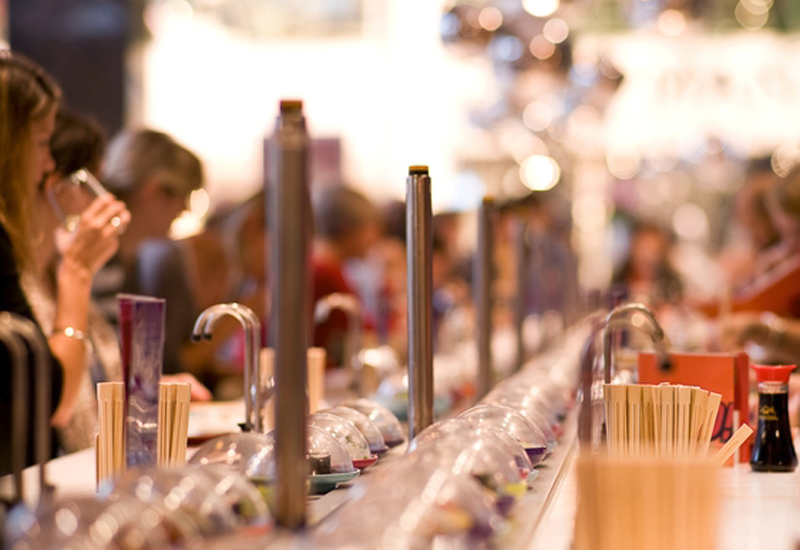 “We have a portfolio that allows us to deliver a coffee for every cup to our customers. 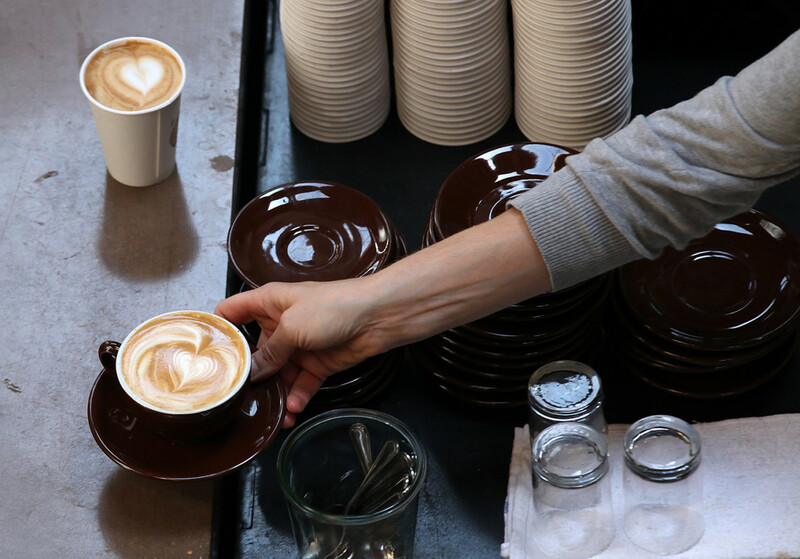 From instant machines when cost and convenience is key, to liquid machines when high quality coffee with effortless simplicity is required, to traditional and automatic bean to cup machines that deliver coffee shop quality. 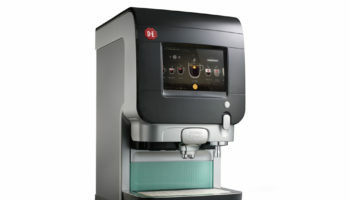 “Our Douwe Egberts Cafitesse machines form the largest proportion of our machine portfolio as they offer a unique solution to the challenges faced in back-of-house hotel environments, traditionally R&G territory,” she said. 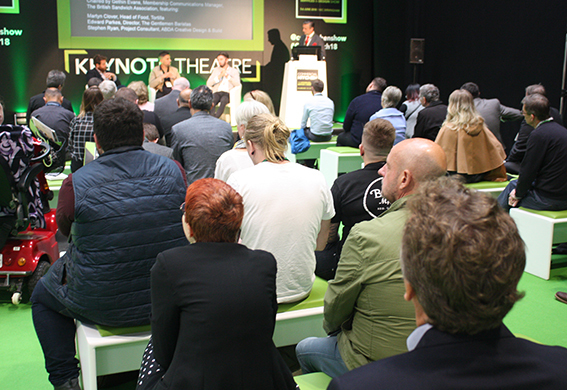 Just as every coffee is unique, JDE Professional recognises that a one-size-fits-all model will not meet the industry’s needs. 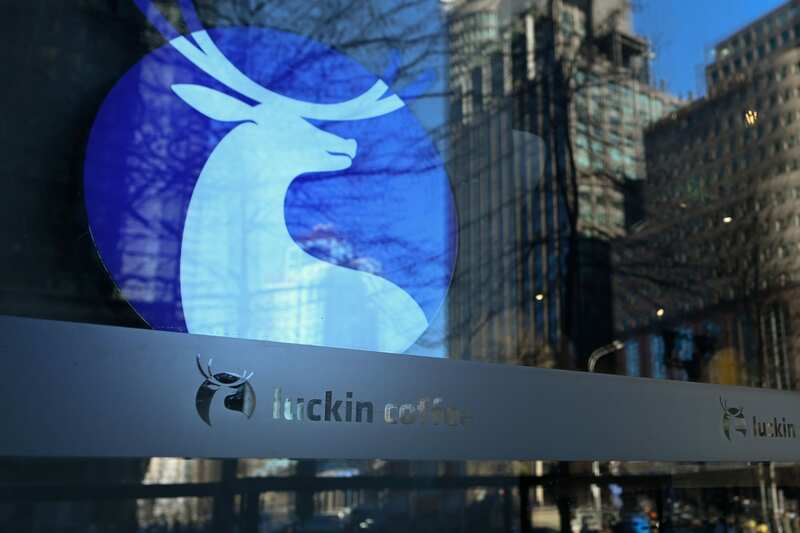 “When it comes to reviewing your coffee offering, we have a dedicated team on hand, which offers comprehensive on-going technical support, in addition to complete training programmes for you and your staff,” said Mrs Parker. 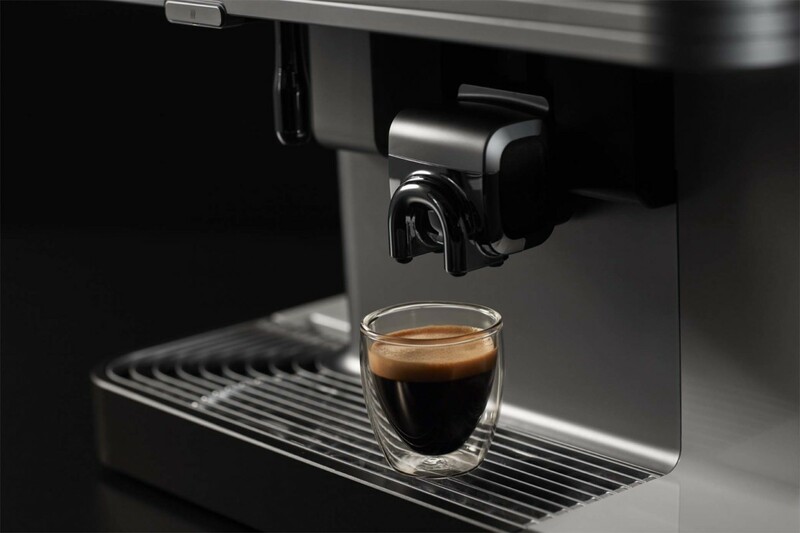 JDE Professional claims to be the largest pure-play coffee business in the market and a trusted partner for coffee machines, ingredients and professional service. 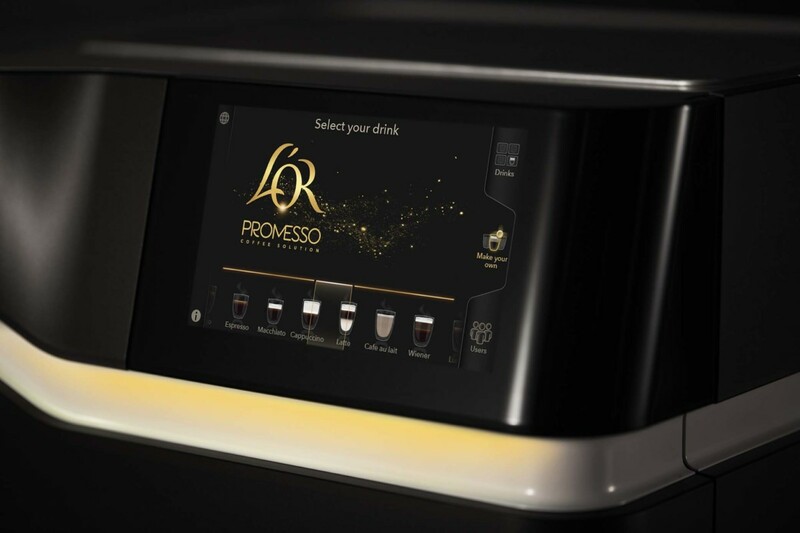 The recent launch of L’Or Promesso marks a major investment from the brand. 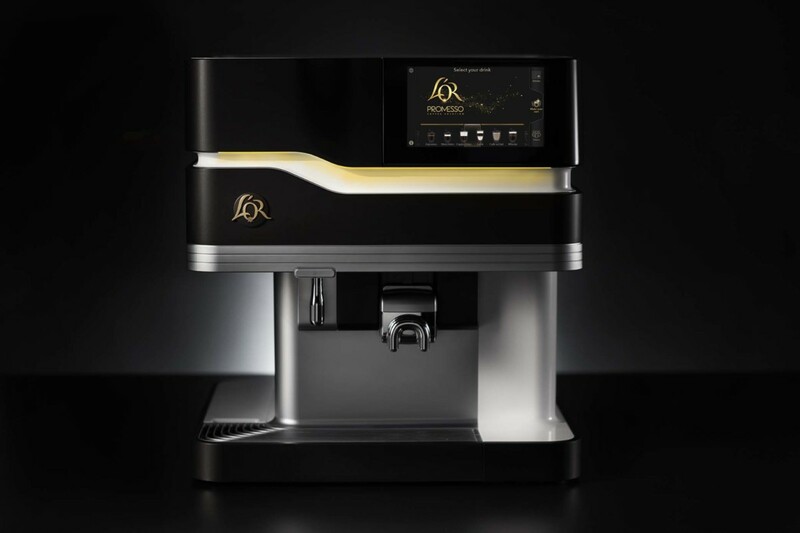 It describes the machine as the “ultimate coffee solution” capable of creating a multitude of delicious black and milk-based coffee varieties using 100% Arabica UTZ Certified premium coffee. 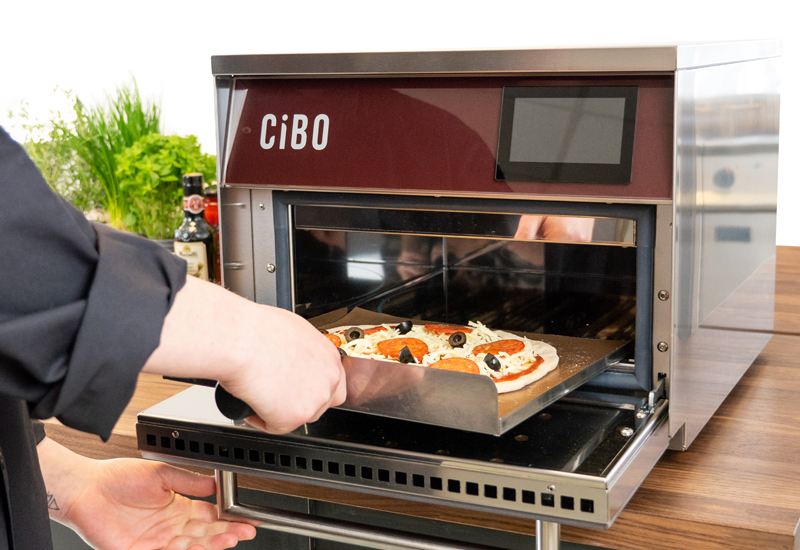 The machine is designed to offer users convenience with maximum running time, thanks to its ease of operation, refilling and cleaning mechanism. 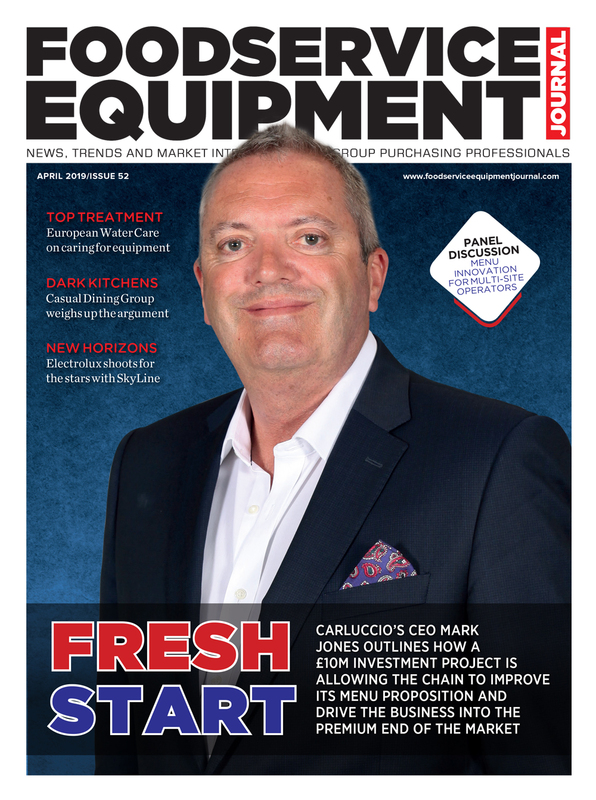 Click here to read the full interview with JDE Professional’s Rebecca Parker in the current digital edition of FEJ.